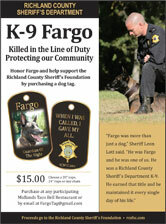 Sheriff Leon Lott stated that the Richland County Sheriff’s Foundation now has available K9 Fargo Dog Tags for sale beginning Friday June 21, 2013. 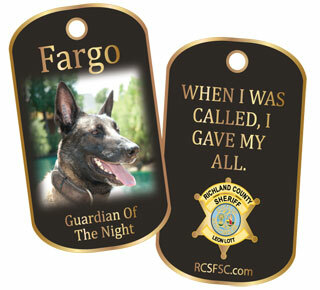 The Sheriff added that the Dog Tags will be available on line at www.RCSFSC.com or by email at fargotag@gmail.com . 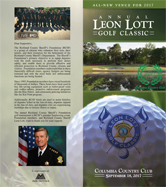 The Foundation supports the Richland County Sheriff's Department, through fundraising and donations, often stepping in to help Deputies and their families in the event of crisis and general need. 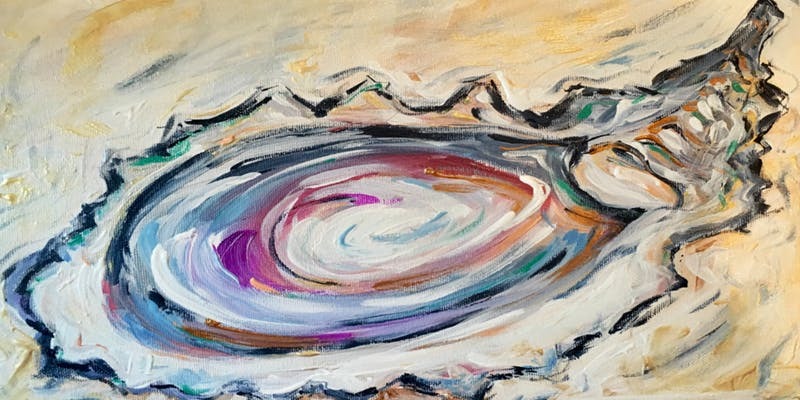 The Sheriff stated that the Fargo Tags will cost $15 each and the money will go to support the Foundation’s efforts to provide for those who protect our communities.